Just not so traditional : Why we chose the ring we did & a little bit about us . Today on the blog, I'm sharing why we went with the ring that we did, a little look into us and how we aren't so "traditional" . It's Valentine's Day week! I love sappy holidays, especially one that is dedicated to love! I can tell that Cameron is totally following in my foot steps, he loves the holidays! He was so excited to do something special for Valentine's day. 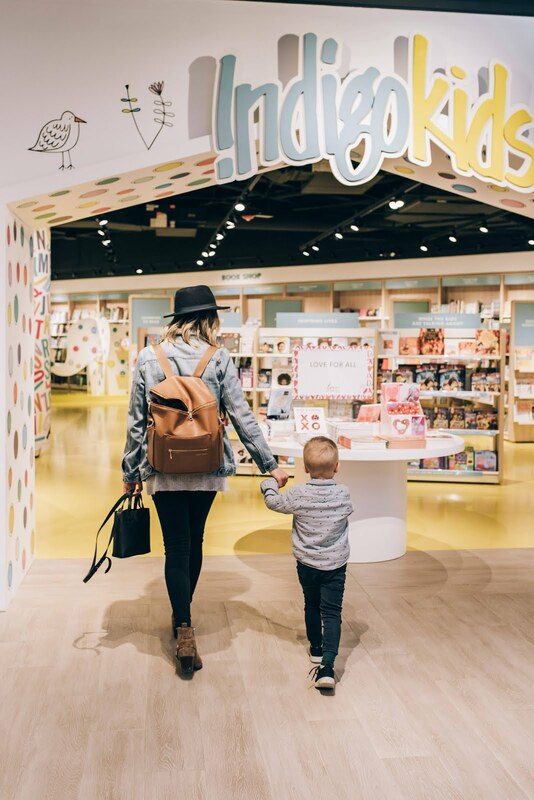 When we took a trip to Indigo at The Mall at Short Hills, we made sure to stock up on V-day goodies for all the special people in our lives. Just making it's way to the US , with its first location right here at The Mall at Short Hills is Canadian based cultural department store, Indigo. In this department store, you can find everything from books, to gifts to toys, It's your one stop shop for just about anything. Cameron and I made our way to Indigo to pick up some things for Valentines day!